Bethesda is a very well respected company in the video game industry for critically acclaimed titles such as The Elder Scrolls V: Skyrim and DOOM, but it has long been criticized by gamers for releasing too many ports. This could be seen with The Elder Scrolls V: Skyrim, a seven year old game that was ported to Nintendo Switch last November and countless of other platforms. 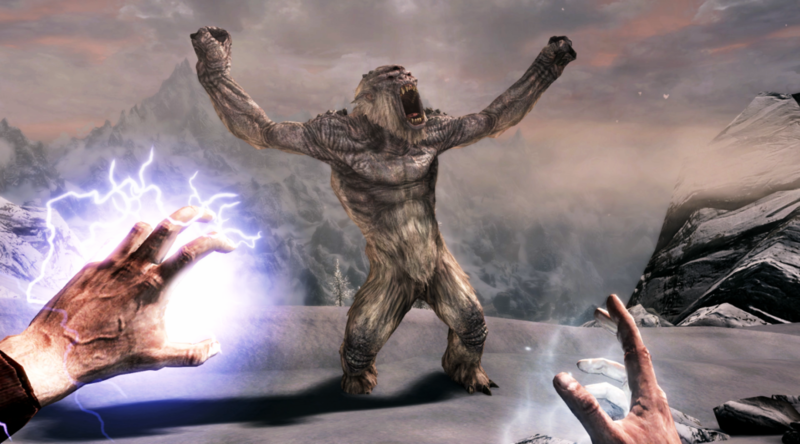 In a recent talk between Bethesda’s Todd Howard and Geoff Keighley at Gamelab in Barcelona, Howard explained to the audience why Bethesda keeps making ports – because millions of people are still playing Skyrim every month. He then demanded fans to stop buying the games if they don’t want Bethesda to make any more ports. Even now, the amount of people who play Skyrim seven years later; millions of people every month are playing that game. That’s why we keep releasing it. If you want us to stop releasing it, stop buying it. What do you think of Howard’s explanation? Let us know in the comments below.